Royal Cumberland Lodge No. 41 boasts to be not only the oldest Masonic Lodge in the Bath area, but also in the entire Province of Somerset, having uninterrupted minutes from our first recorded meeting in December 1732 to the present day. 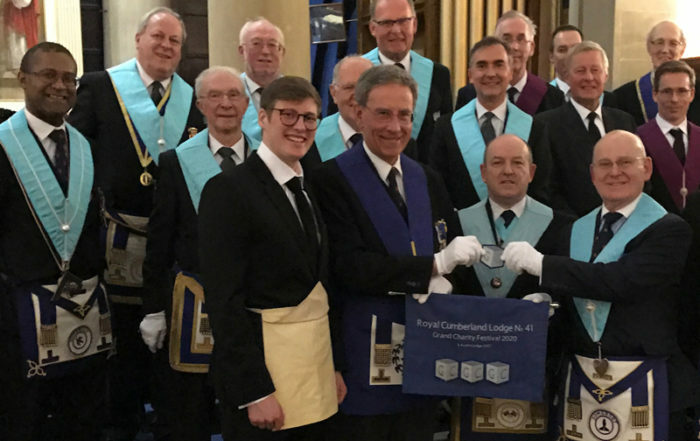 If you are looking for a Lodge that is steeped in history with unique traditions, then Royal Cumberland Lodge No 41 is the one for you, because on visiting us you will not only experience a warm and friendly atmosphere, but also a very unique and meaningful set of ceremonies. With a Founders’ Deputation dated in 1733, it has an air of mystery that sets it apart from the norm. It utilises the majesty of the Bath Masonic Hall to full effect in showcasing the differences across all degree ceremonies founded on Thomas Dunckerley’s workings first used in 1786. These workings are only conducted by two other Lodges in the country – our Daughter Lodge, Royal Albert Edward No. 906, and our Grand Daughter Lodge, St Alphege No. 4095, both also meeting here in Bath. As well as the ceremonies you will come across a number of ancient and interesting features such as our ‘Deputation’ (Charter or Warrant) displayed in the original frame created especially for it 285 years ago, and the Worshipful Master’s Collar that bears one of the very few surviving eighteenth-century Silver Hall Medals for the original Freemasons’ Hall in London. 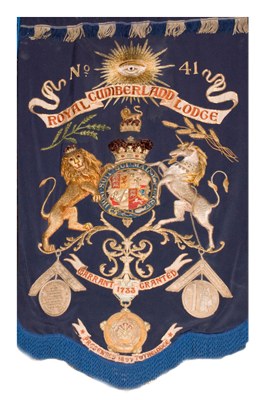 Some other interesting items are the Banner, Tracing Boards, Bi-Centenary Jewel, Past Master’s Jewel, and many more all relating to our past history. The Lodge’s diverse membership is dedicated to keeping these traditions alive. 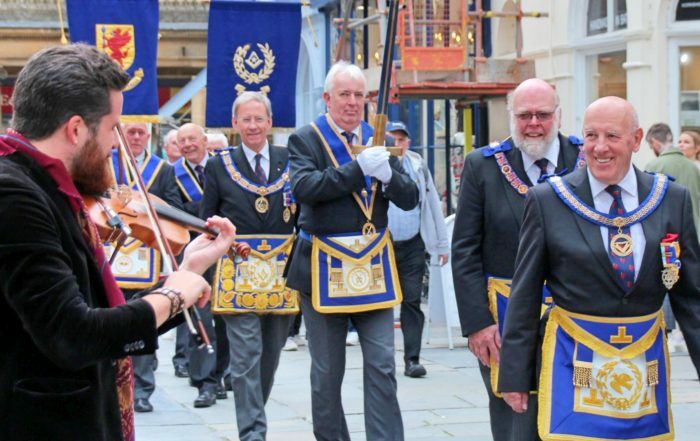 Given that visiting is considered the essence of Masonic fellowship, our Brethren do their utmost to see that everyone is welcome from the minute they enter the Lodge, throughout the ceremonies and at the Festive Board, and that they leave with a sense of wonderment and a desire to come back for more. Please come along and join us, you will receive a very warm welcome and experience an enjoyable evening. We meet on the first Thursday of October, November, December, February, March and May, and the second Thursday in April. 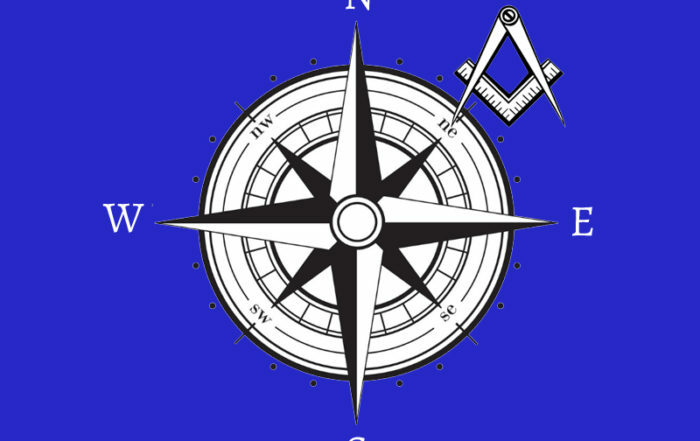 The October meeting is our Installation meeting where the Inner Workings are well worth seeing.